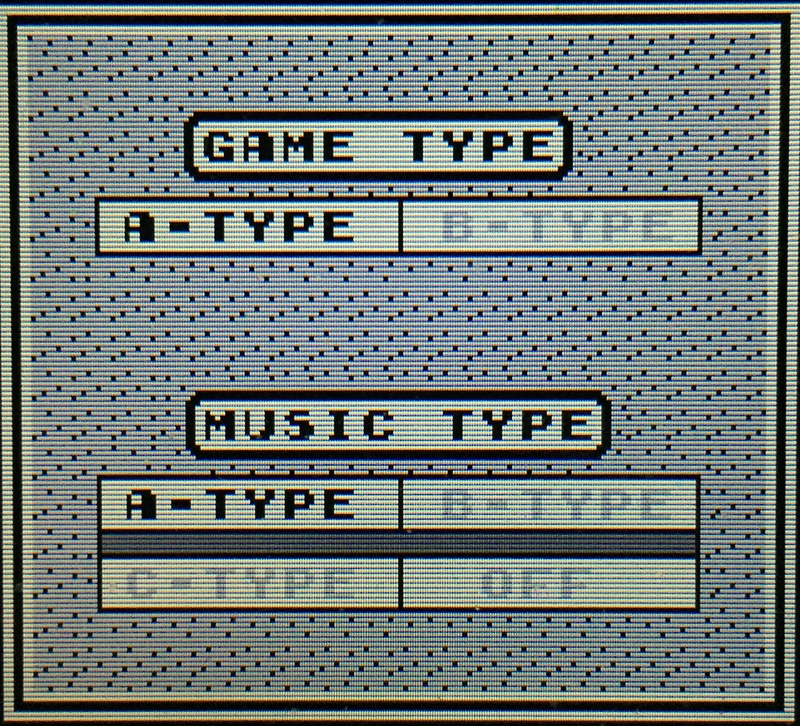 EDIT: I find it super cool someone else is making a GB emulator now. I can't erase the embarrassment of SmileBOY that I left here (or rather, didn't leave here). Oh well... For everyone that's wondering what happened to SmileBOY, I never really canceled it, I just left it to collect dust on my 3DS until I was in the mood to work on it again. Welcome back! I wouldn’t consider smileboy an embarrassment :D I have made some graphical progress by speeding up drawing significantly (but that still isn’t saying much) and by adding background scrolling. 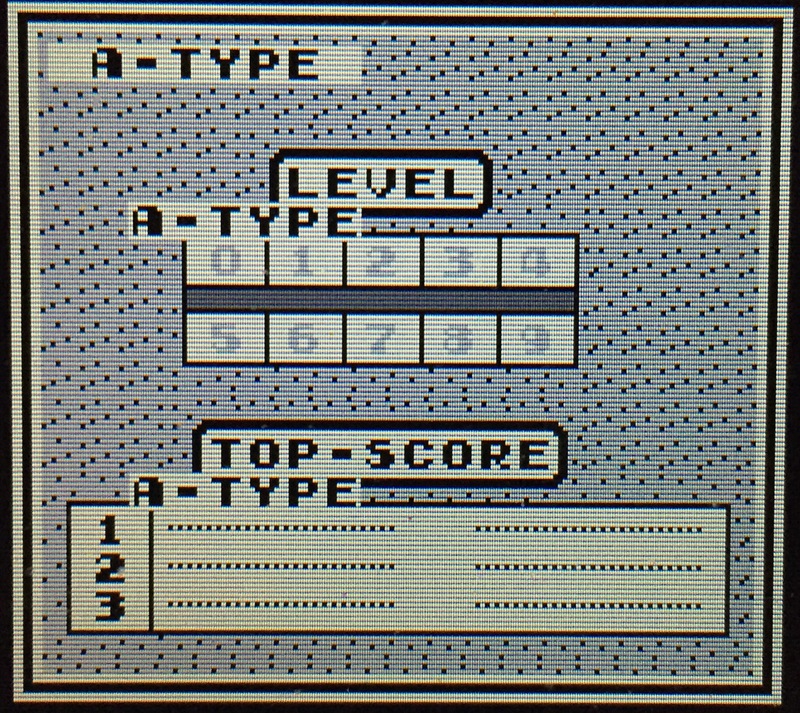 Somehow, I’ve broken Tetris, I’m not sure how that happened. And I’m curious, what is the best way to link a video here? Should I convert it to a GIF then embed it here? Click the triangle-shaped button, and add the link of a youtube video. Thanks! [url=https://youtu.be/_Ng-zzBCCus]https://youtu.be/_Ng-zzBCCus[/url] Note that the video doesn’t start at the beginning of the boot ROM. It looks like you'll be needing to significantly improve performance in one way or another (since anything's significantly faster than 1 FPS lol), but I'm really excited to see what comes of this! It might not be the most usable thing but it'd be really cool to just see what we can do in SB. Good luck improving it further! What I currently do is use GLOAD with a greyscale palette. 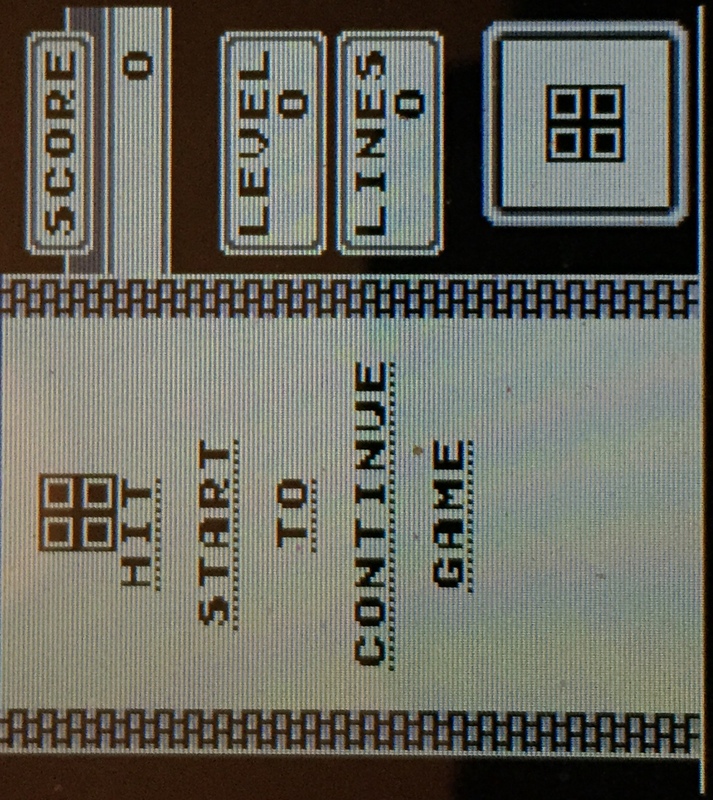 However, that is pretty slow, so I hope to implement SB's built in BG tiles and sprites. Although 100% accurate emulation is impossible to achieve that way, especially if the rom uses timing to handle stuff like 3D in racing games. This made my night :) [url=https://youtu.be/OxC5WGD00Io]https://youtu.be/OxC5WGD00Io[/url] The speed is underwhelming. What about the people who don't have or want homebrew?